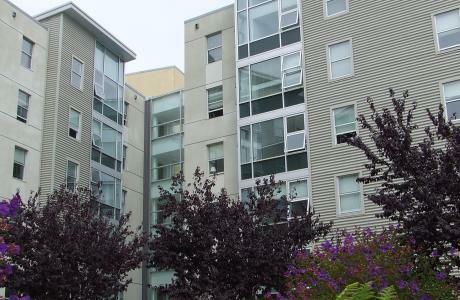 Conference & Event Services is located in the heart of the residence community on the southwest portion of San Francisco State University main campus. 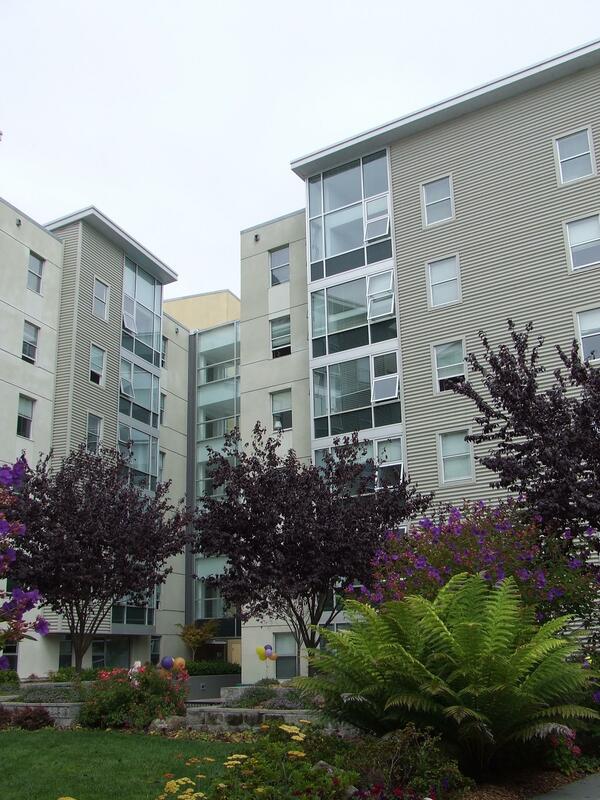 Our San Francisco office offers a variety of comfortable overnight accommodations in traditional residence halls, suites, apartment-style housing and townhouses with an ability to host more than 1,900 guest in one central area. We also offer assistance with conference center banquets, classrooms, threatre and specialty rooms, gym spaces, and athletics fields. 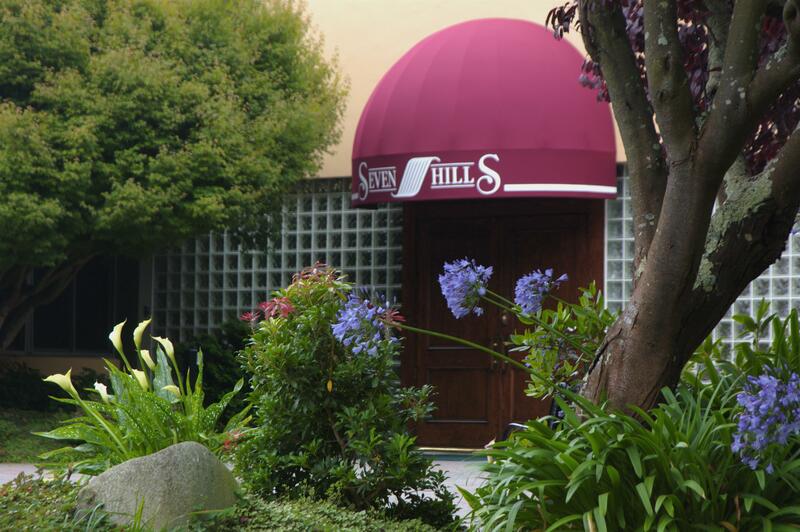 All facilities are 3 miles from the Pacific Ocean, and 7 miles from downtown San Francisco. Watch the video below to learn even more about what makes San Francisco State University an ideal venue for your next Bay Area conference, meeting or event! Year-round conference facilities , classrooms, theatre, specialty rooms, gym spaces, and athletics fields. on-campus overnight accommodations available from June to August. Internet connectivity in our San Francisco meeting and guest rooms. Teleconference, videoconference and computer labs available. Catering is provided by SF State Hospitality Services, a department of Sodexo. From morning breakfast baskets to casual dinner feasts to elegant hors d'oeuvres and served receptions, the catering team is committed to providing an event filled with fresh ingredients and thoughtful service. Our San Francisco, California Event and Meeting Room Packages with catering and A/V rental services area available. Please contact for early summer rates. Conference and Event facilities and/or services are to educationally based groups or those that meet the mission of the University. For a additional information about terms and policies please visit our website at http://summerconf.sfsu.edu/content/terms-policies.